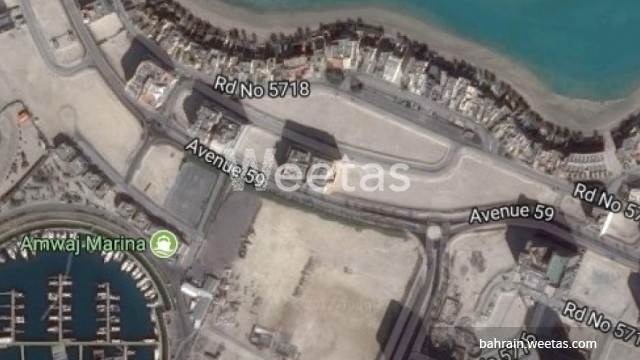 A large land area in Amwaj Island is currently available for sale with Weetas. The land sprawls over a total area of 688 square meters and it lies in a perfect spot. It overlooks two streets. This makes it a perfect opportunity for real estate investment in the Kingdom of Bahrain. The price is BD34 per square foot.